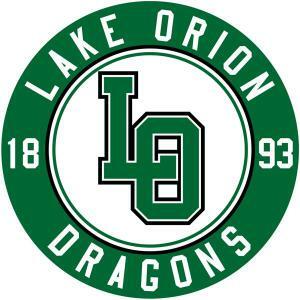 The story of the Lake Orion Dragon says that sometime in the 1800s, a group of local children played a prank by building a fake dragon and launching it out in the lake. 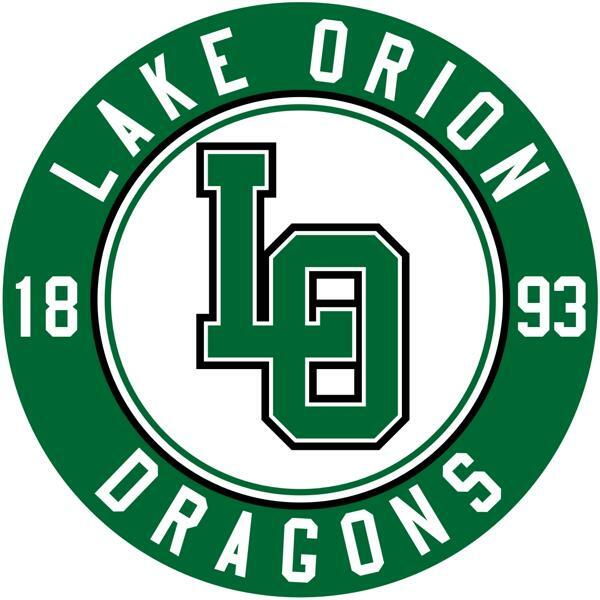 A number of people saw it and soon Lake Orion was known for its dragon. There are a number of stories as to who made it and how they built it, but it is widely agreed that it was a prank. The animal grew in length as the story grew in listeners. What had started out as an average-sized lake monster was later claimed by some to be at least eighty feet long. The nickname of Lake Orion High School’s mascot is derived from this tale.